Hello everyone . 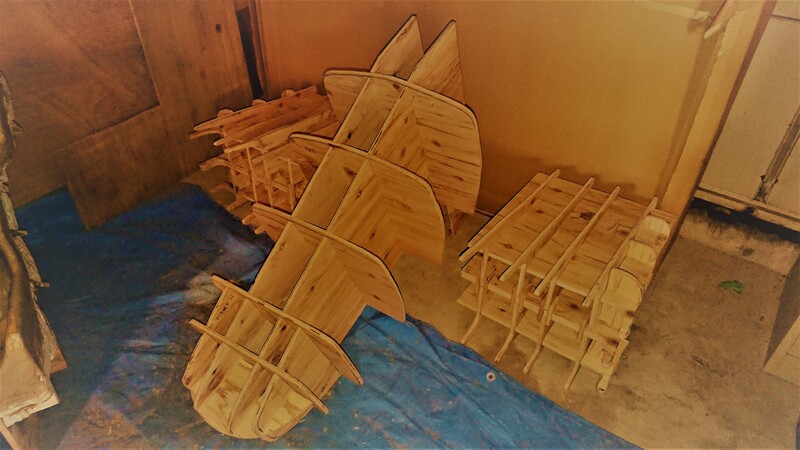 I'm Ohashi of cowl section. 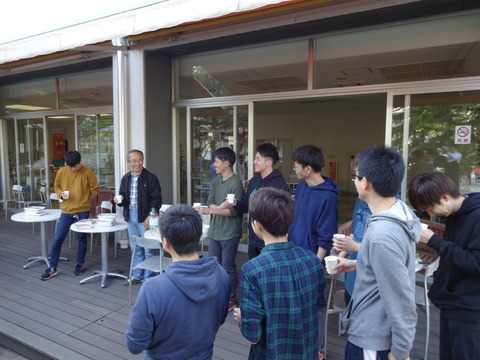 Last saturday,we had welcome party for new members at courtyard . Perticipation fee was 500yen per person . 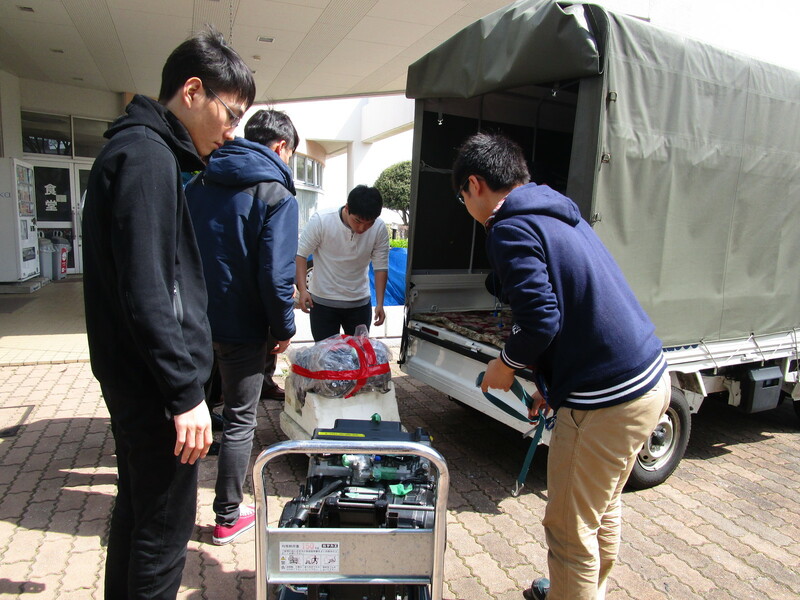 I would like to remember name and face of new member early. I wrote about welcome party in previous blog too. However, i take three times as long as when i wrote previous blog this time. Because i must write in english. It must been taken more time if i can't use google tanslation. google tanslation is greatest inovation for world peace. Thank you for reading in spite of poor english . I'm Ohtani of Power Train Section. The other day, I replaced the hood to serve as a repair and makeover, because I had a hole in the hood of the Roadster. As there is no need to worry about leaks, I can concentrate on formula activities! ! ! Let me enter the main topic. 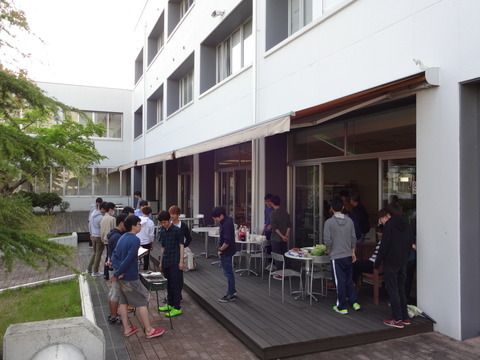 The spring break ended this week, and extracurricular activities guidance for new students was held. As classes begin and new members have come to SOCU Formula, I would like to change my mind and do my best! It's getting hay fever season,so I'm having a hard time. 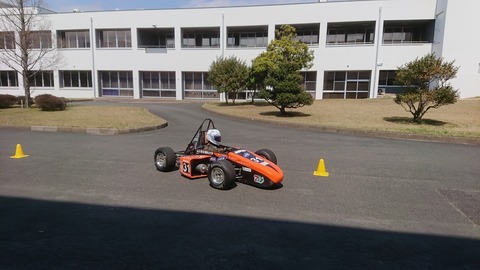 My name is Yasuda and I'm in charge of cowl and F1.I updated my blog ever since last summer machine testing. I read other team's blogs and I thought our team needs the student in charge of F1.I think I like F1 the best in our university,so I became in charge of F1. People who like F1 or people who are interested in mortorsports, nice to meet you! Of course, as a in charge of F1, it's already been decided what I have to write. Red Bull got 3rd place and Toro Rosso got 10th place in Australia! As a Japanese and as a Honda engine user, we are happy with the result! Next Bahrain GP is also unmissable! Let's get down to business. In our team, everyone is making their parts now. I'm making parts at the garage, so it's difficult to grasp the situation. But, as an in charge of cowl, I finished making wood flame! I'll do my best! !